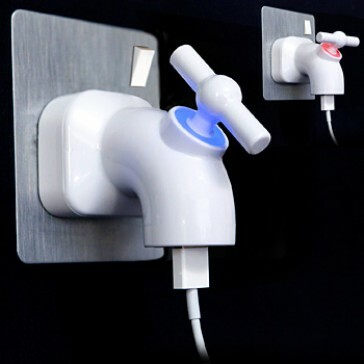 Dare to be different and charge your iPhone with this unique tap shaped charger. 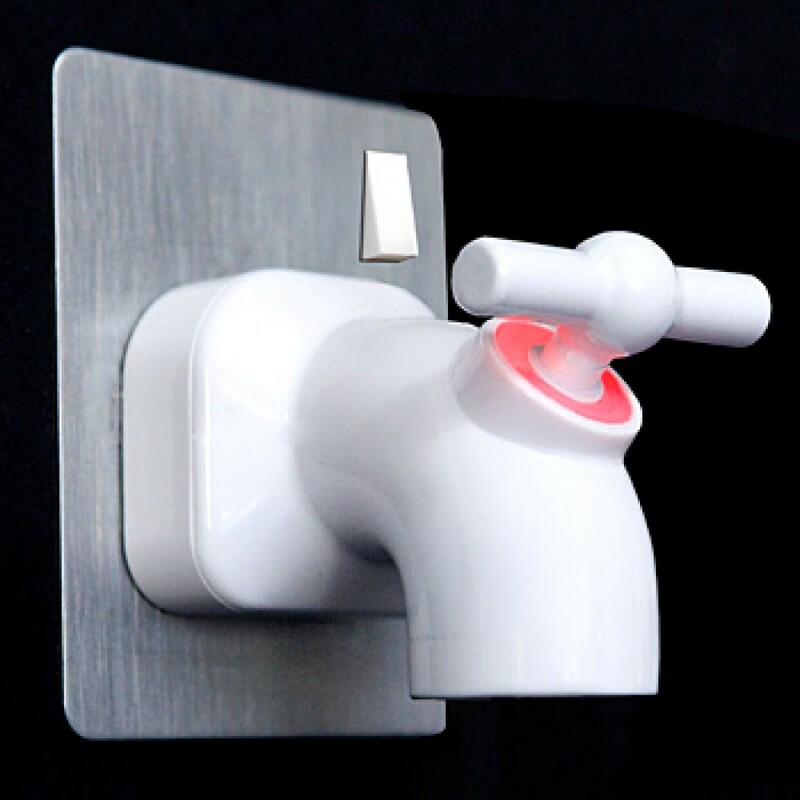 If you are bored with stock standard iPhone accessories, this is one to add to your new collection. 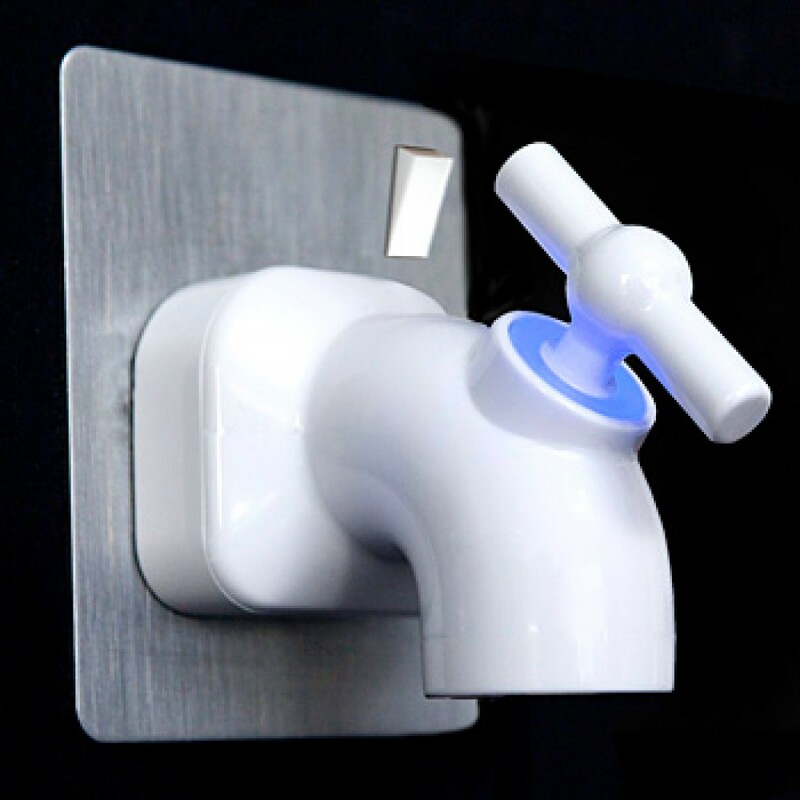 The tap can be turned off and on as you would expect changing the light from blue to red. Works with any phone with a USB Charge Lead.